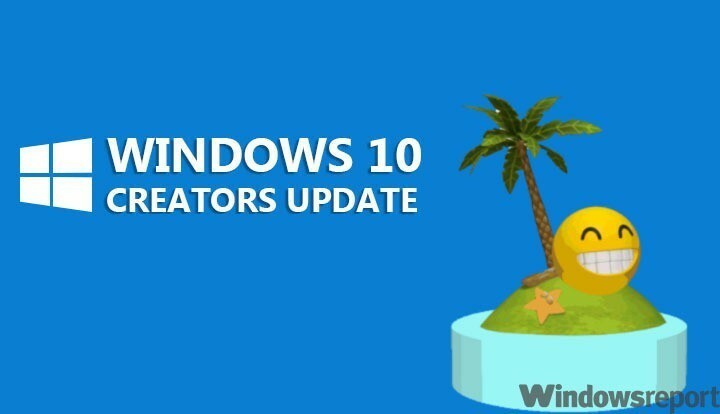 Microsoft has officially started rolling out the Windows 10 Creators Update to early adopters. The official release date of the new OS version is April 11th, but if you’re dying to get your hands on it earlier, simply download Microsoft’s Update Assistant and follow the on-screen instructions. The tool with guide you through the Creators Update install process. Feedback from early adopters is mostly positive and they confirm that performance has been improved in many areas. Users confirm that the Creators Update installs faster than the Anniversary Update. 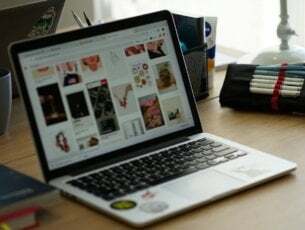 Of course, your internet connection speed affects the install process, but overall all users should notice that upgrading to the OS takes less time now. The upgrade went really fast, even on my SSD it was faster than going from November to Anniversary. The initial setup stage was fast as well. The upgrade was done in no more than 10-15 minutes. The Windows 10 Creators Update almost reads minds: search results now appear almost instantaneously. One thing I will say though is that search is now FAST. Like SUPER fast, like it’s reading your keystrokes before you even make them. I do have indexing enabled, but even on my SSD previously it’d still be almost a second before results come up, now they’re instantaneous. The Taskbar, Action Center and Start menu feel much more responsive than the Anniversary Update. Users can uninstall Onedrive much easier now. Onedrive can be uninstalled! I can’t believe they enabled us to remove onedrive!! Users confirm that the new Game Mode adds moderate performance increase especially in games that use Vulkan. I’ve seen a minor-moderate performance increase in games with Game Mode supported […] I’ve noticed that with multi-threaded games in particular, workloads seem to be spread out more across all the cores […]. Should you encounter black screen issues during the upgrade process, give your PC a few minutes. If nothing happens, perform a forced shutdown. Power your computer back on and it should go straight to the “Installing apps/preparing your PC/We’ve got updates for you” screen. It will reboot once again and everything should work perfectly. Windows 10 Creators Update is not perfect yet, but Microsoft still has a few days to fix the bugs that slipped by its Insider Team. According to user reports, there is no brightness control on particular laptop models. I recently updated a 2016 Razer Blade Pro with an NVIDIA GeForce GTX 1080 to the Windows 10 Creators Update and lost display brightness control. I was able to verify that this is related to the current version (and perhaps some earlier) of the GeForce driver, because when I forcefully uninstalled it from Device Manager and restarted, brightness control was back with the driver from Windows Update. Once GeForce Experience updated the driver again, brightness control was again lost. Bloatware like Candy Crush still exists. The good news is that you can simply unpin these apps and programs from the Start menu and they won’t reinstall automatically. 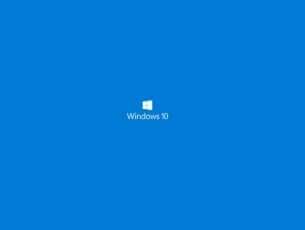 Overall, the majority of Windows 10 Creators Update users are satisfied with the smooth update and the refinements Microsoft added to the OS. 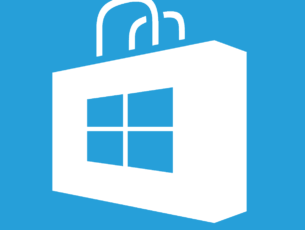 Have you installed the Creators Update on your computer? Use the comment section below to tell us more about your experience.